Home What to do after HS Best Courses After HS | Career Tips After Higher Secondary Exam | Higher Studies after 12th. 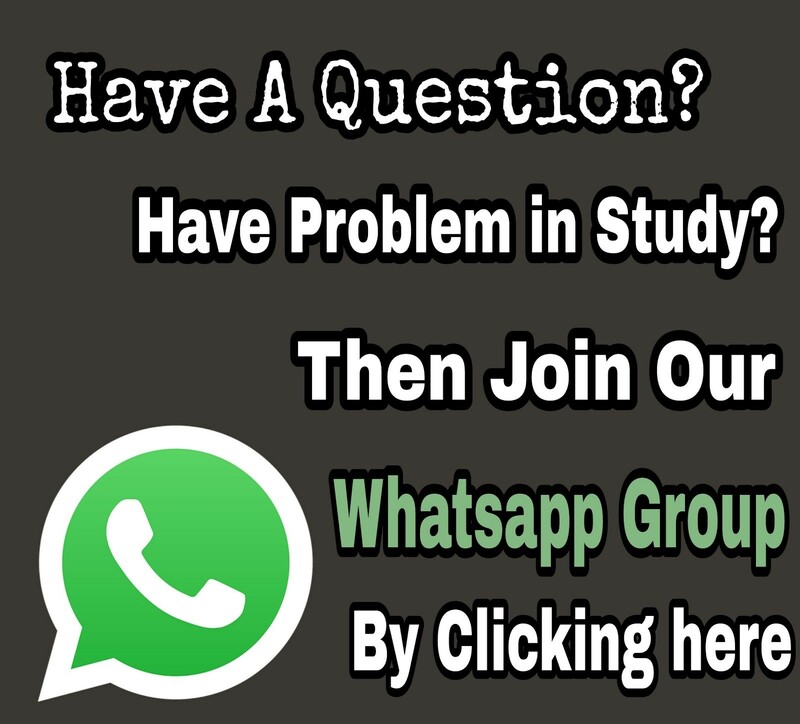 Best Courses After HS | Career Tips After Higher Secondary Exam | Higher Studies after 12th. 1.Enjeeneering:- Science stream students can admit in Engineering. Engineer Job have lots of scope in India. Lots Of software based companies are growing in India, So engineers have high demand. To admit in Engineering after higher secondary, you need to give WBJEE exam, Or JEE main Exam. As per your rank , u can admit in Govt colleges, or in anywhere. 2.Medical Course:- Doctor's job is God's Job. If you became a Doctor, you are a prestigious person. To admit in Medical Courses after HS, you need to give AIPMT exam, Or WBJEE exam. medical courses also have high opportunity in India. 3. Nursing Courses:- India always needed Nurses. In every hospital, there are all-time have vacancies for Nurses. Nursing Job Is also important as Doctor's Job. You can Admit in Nursing Courses after Giving JENPAUH exam. Or, you can also admit in nursing by giving G.N.M exam. 4. Veterinary:- You can also admit in Veterinary courses after higher secondary. To admit in Veterinary courses you needed to give EVETS exam. Veterinary courses have a high demand right now. 5.Pharmacy:- Pharmacist have high demand in india. Every hospital need a good Pharmacist. To admit in pharmacy courses, you have to give WBJEE exam. Graduation Courses:- If you want to be a scientist or teacher, you should read in Graduation level. You should complete your graduation courses. Nowadays, Graduation Degree have high demand in jobs section. If you have a graduation degree, you can give banking exam, Group c, d, exams, Kps exams, SSC exams, and many more. 1. Nursing;- Arts students can also admit in nursing courses, like GNM nursing courses. GNM courses nurses also have a high demand. This course also gives you 10000 salary per month. To admit in GNM nursing course after Hs, you need to apply , when the application is out. Generally the application starts at January of every year. 2. D.ED course;-D.ED is one of the best courses offered after Higher Secondary. If you have a D.ED course, you have a high chance of having Primary Teacher's job. To Admit in D.ED course, you need to apply after the application starts. The application usually starts at June. 4: Law Courses:- These days, lawyers have a high demand. Lawyer job is also very much profitable. If you want to be a lawyer, you need to give CLAT exam after completing higher secondary. 5. Management Courses;- Hotel or hospitality professional have high demons right now. You can admit in Management course, if you want to have professional carrier in hotel, then you should apply for this course when application starts. Application usually starts at May . 6: Graduation course:- If you want to be a teacher or want to have a banking job, you can admit in Graduation courses. Thanks For Reading. We will always give information about those courses, or whether those courses application starts . Follow our website and our facebook page.We always wait for your concern. If you have any questions, ask us in comments.